High Octane Growler started in 2012 as an extension of the original Stone Beer segment, which Tommy and his colleagues first developed with the Stone Brewing Co. in 2007 during the Hansen and Tommy morning show on FM 94/9 in San Diego. The segment quickly became the talk of San Diego's craft beer and broadcast community, and was one of the first marriages of craft beer and conversational radio. 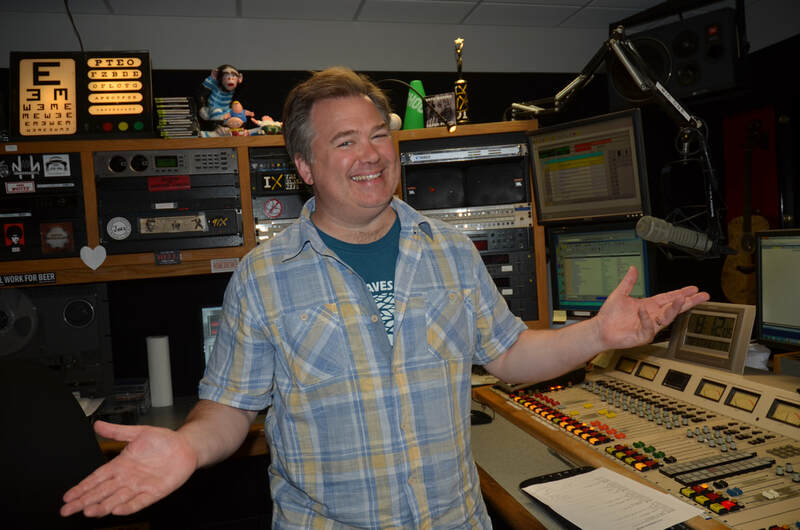 The segment was later reintroduced as the Rock and Roll Happy Hour when Tommy moved to afternoons at FM 94/9 in 2010. 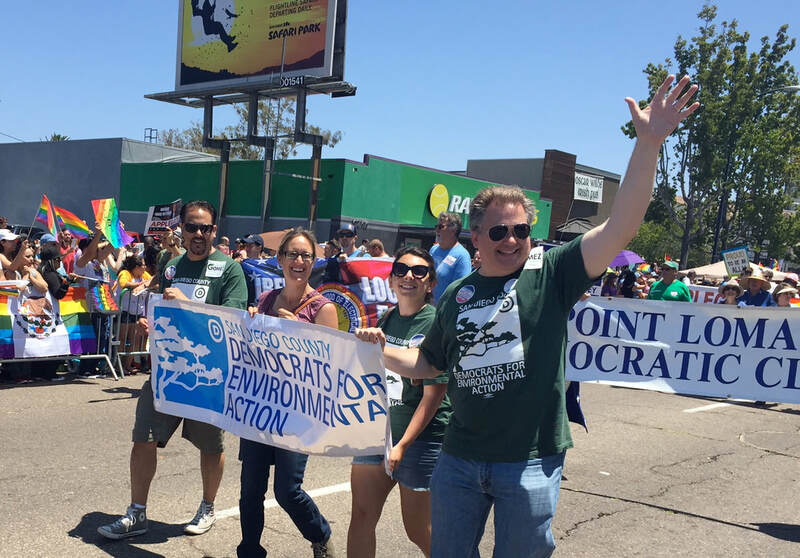 In the years since, Tommy has worked with Surfrider and Oregon Wild, hosted mornings at 91X, served as president and co-founder of San Diego County Democrats for Environmental Action, and ran a hard-fought campaign for San Diego City Council in 2018 in Clairemont, Mira Mesa, Kearny Mesa, Miramar, Sorrento Valley and Rancho Peñasquitos, earning a record number of votes for a Democrat in the district. While the rebooted incarnation of High Octane Growler has shifted toward political conversation unavailable on broadcast outlets, candid takes on music, culture and current events remain a staple of High Octane Growler, with a top shelf assortment of guests and personalities. Sit back and enjoy. This isn't amateur hour, this is a fun, entertaining podcast built for the politically-minded San Diegan. Dial in to hear Tommy in his "natural habitat," and follow High Octane Growler on your favorite podcast platform. 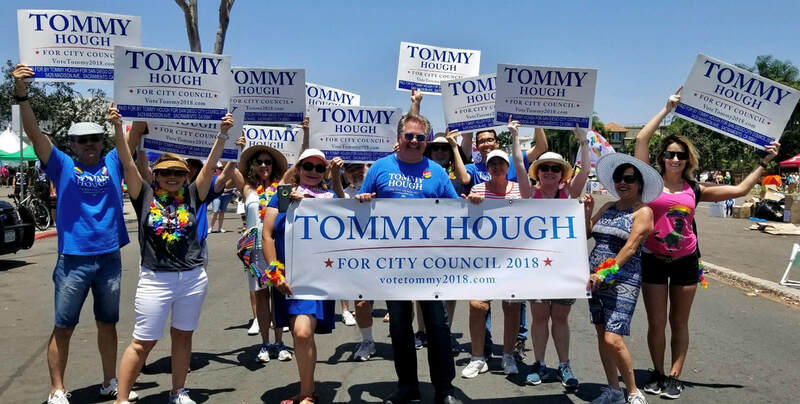 Part of the reboot mission of High Octane Growler is to relieve campaign debt from Tommy's run for San Diego City Council in 2018. Find out more about Tommy's campaign here, and make a contribution if you're a fan of High Octane Growler and want to hear more. Underwriting and sponsorship opportunities are available now. Contact Tommy's committee for more information.